The leading provider of CRM Solutions for Sports and Entertainment Organizations. 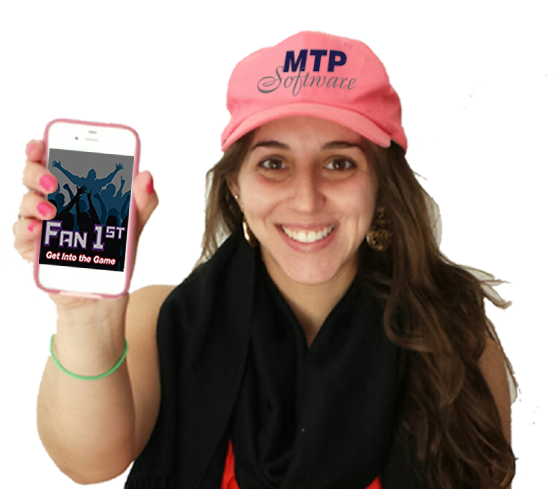 MTP Software is the leading provider of Customer Relationship Management (CRM) solutions in sports and entertainment. MTP Software's flagship product, Score CRM, integrates with most major ticketing systems and provides a single platform for sales, marketing and business analytics. Score CRM is a fully hosted Sports CRM solution that brings the Sales Office and Box Office together through an INTELLIGENT integration process. Score CRM provides seamless integration with eTicketing systems, giving salespeople unprecedented access to key customer history and transaction information, whether in the office or on the road. Score CRM implementations are fast and easy. Our industry proven implementation method reduces set up time and cost to get your organization acclimated and productive quickly.